Paris Saint-Germain loanee Timothy Weah believes that playing in front of the crowd at Celtic will prove beneficial to his development. 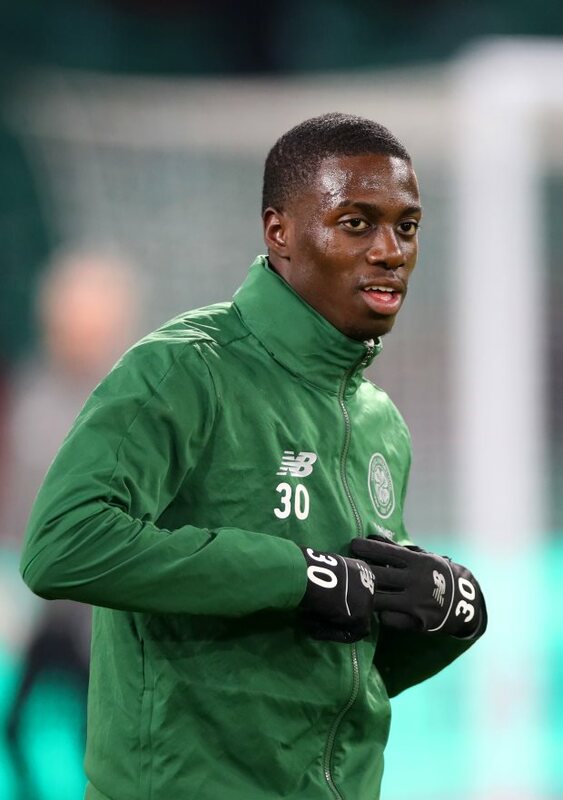 Weah scored on his debut for Celtic when he came off the bench and completed the rout during a 3-0 win over Airdrieonians in the fourth round Scottish Cup tie at Parkhead last weekend and followed it up by scoring against St Mirren on Wednesday. The 18-year-old, who is capable of playing anywhere across the front three, has the fans at Parkhead excited, and hopes are high he can play his part in a successful title push. Weah, who could have stay in France with a move to Amiens on loan, is already sure picking Celtic was the right call. The youngster also expressed his desire to grow from the experience at Celtic and admitted he is ecstatic to get a chance to represent the club. “I’m ecstatic to get the chance to play here”, Weah told the club’s official website. “I think this is going to be huge for my development, playing in this type of atmosphere, in front of these fans, it’s amazing. Weah also insisted he is willing to do anything Brendan Rodgers wants him to do for Celtic and stressed he will always give 100 per cent as a starter or a substitute. 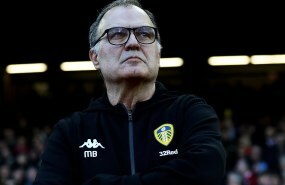 “I’m ready to do whatever the gaffer needs me to do”, he continued. Weah will be looking for the chance to start in Celtic's next game, at home against Hamilton.